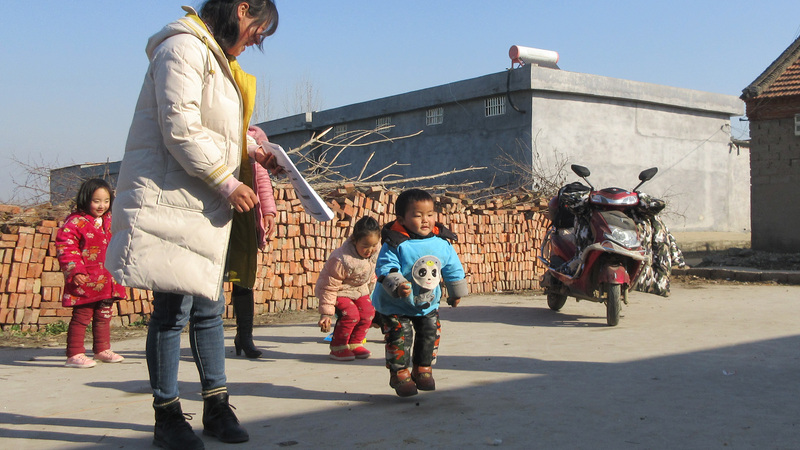 Crawling, jumping, throwing, catching – all the actions that come naturally to most children – Chenchen has had to work hard for. Abandoned at an early age, he is growing up in a welfare institution in China.Thankfully, however, there is reason for optimism.And Chenchen is a happy child.At one time being institutionalized in China might have meant hour upon hour of lying in bed or sitting in a chair. 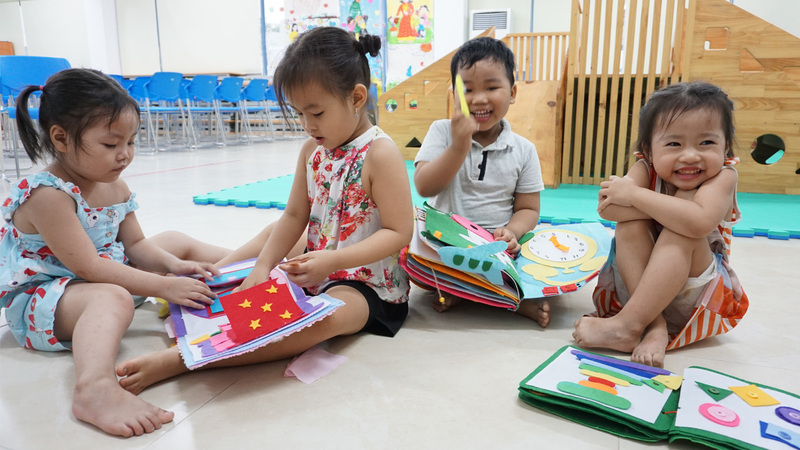 Now, with OneSky-trained caregivers, love and support helps children develop via daily learning and activities.This includes a sports program. OneSky has helped set a plan for Chenchen that’s right for him. It helps him overcome the fear of moving alone. Every step is encouraged with smiles and cheers. In two weeks progress is clear, his confidence is increasing and his smile wider than ever. Abandoned at an early age, he is growing up in a welfare institution in China. Thankfully, however, there is reason for optimism and Chenchen is a happy child. At one time being institutionalized in China might have meant hour upon hour of lying in bed or sitting in a chair. Now, with OneSky-trained caregivers, love and support help children develop via daily learning and activities. This includes a sports program. 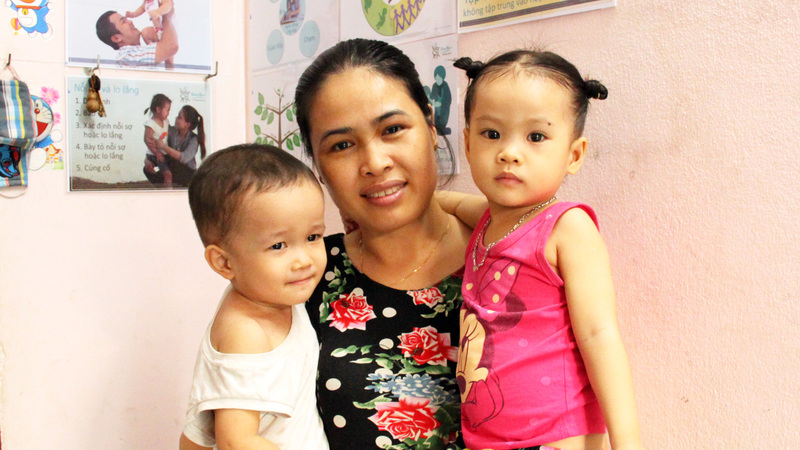 Find out more about OneSky’s orphanage model.